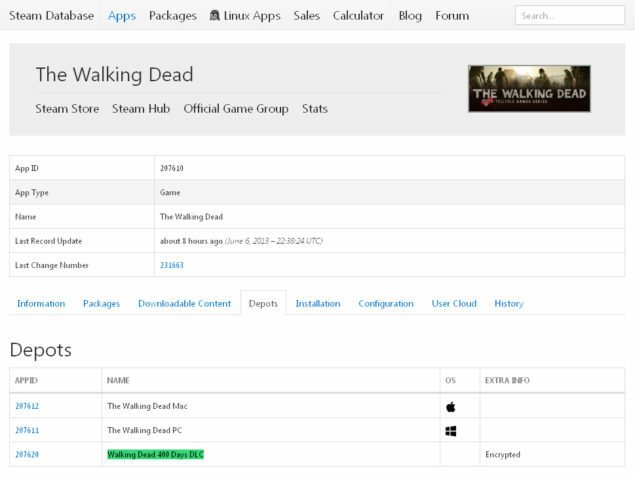 Walking Dead 400 Days DLC has just made a surprising appearance on the Steam Database, while the steam database has been credited for reporting the early arrival of many games such as Brutal Legends and Mortal Kombat there have also been times when the Database was wrong such as reporting Halo 3 for the PC. Walking Dead 400 Days is probably the real tease that TellTale games has been doing recently with the reveal of Vince, Bonnie and Russell. Although why TellTale would continue to make DLC for the original game instead of focusing on Season is now a new question. Could the number of days indicate the day each survivor lasted? Is TellTale Games working on getting the most out of the previous Walking Dead Game by making it a true zombie survival experience? 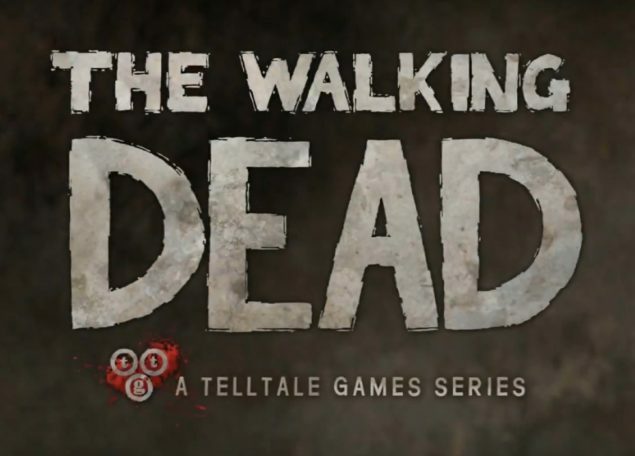 Whatever the DLC is, I hope that this isn’t another reason for TellTale Games to delay the second Season of the Walking Dead game, and further details on the DLC are yet to be cleared up on. I am just hoping that the DLC is worth waiting for and that its free or avaialble at a good price to those who already own the stock game. If the name is anything of what the DLC will be like, it will probably have players survive 400 days of the zombie infection which does seem like a huge challenge. What is your take on the DLC? what do you believe this could be?